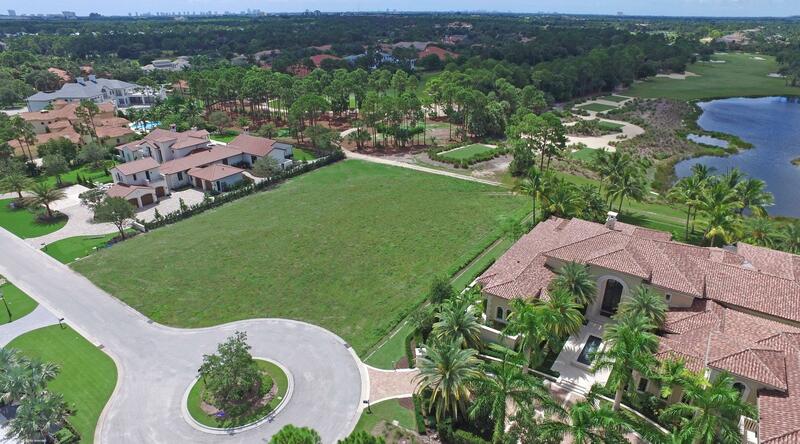 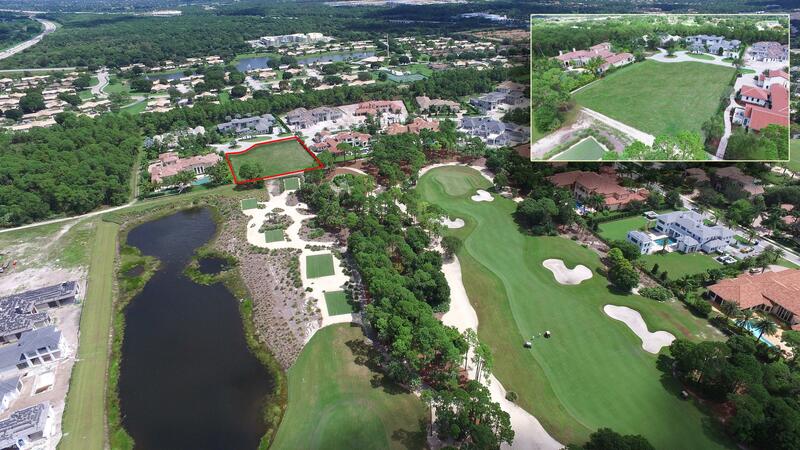 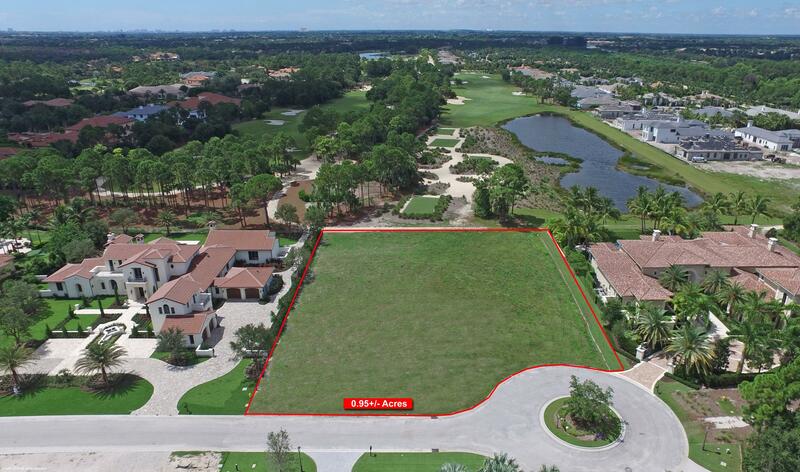 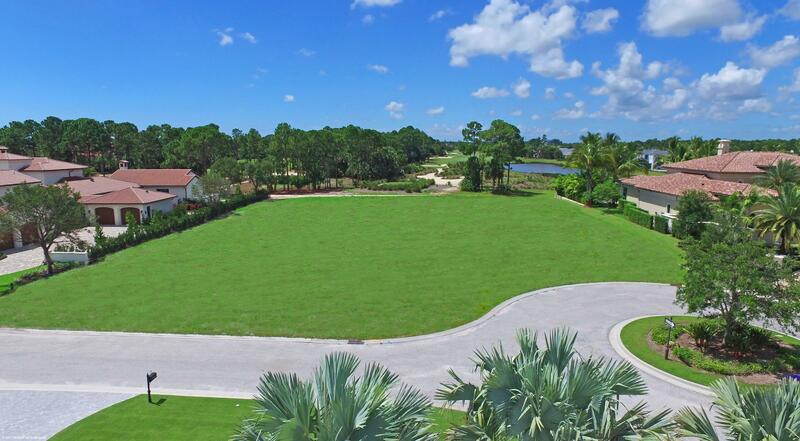 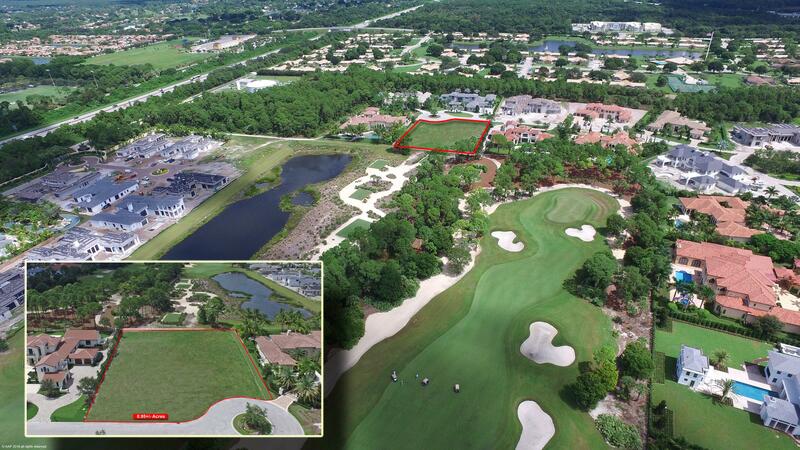 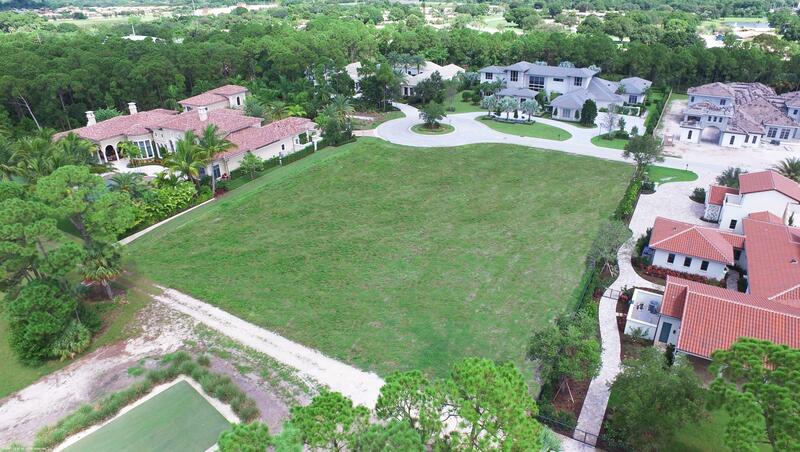 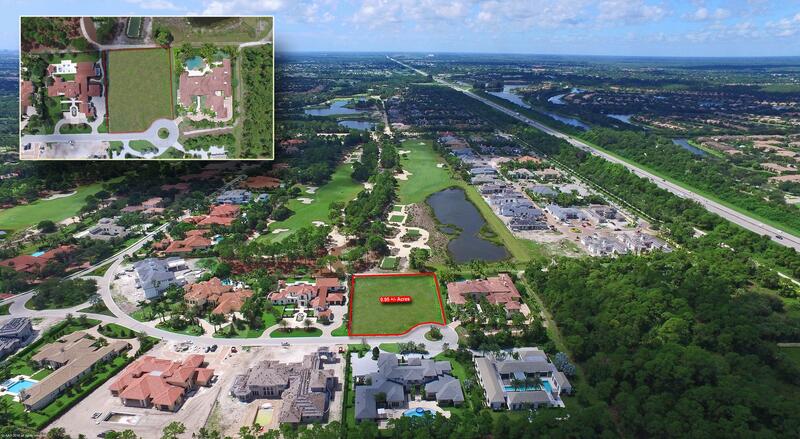 Beautiful one acre lot with stunning golf view of hole #17. 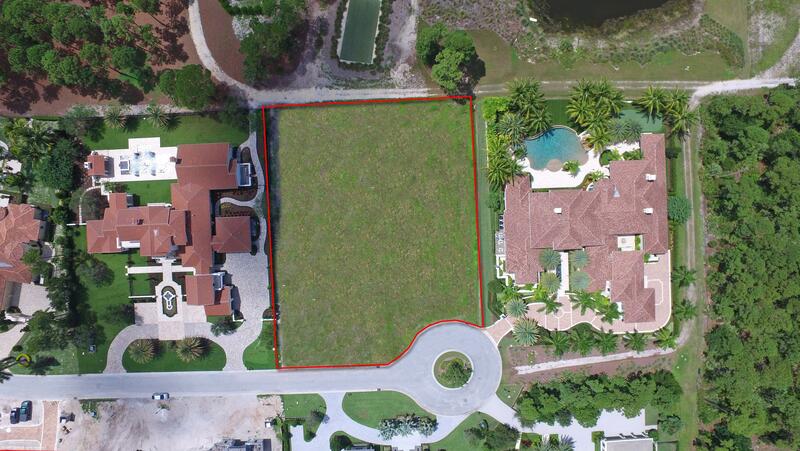 This lot is the perfect location to build your dream home. 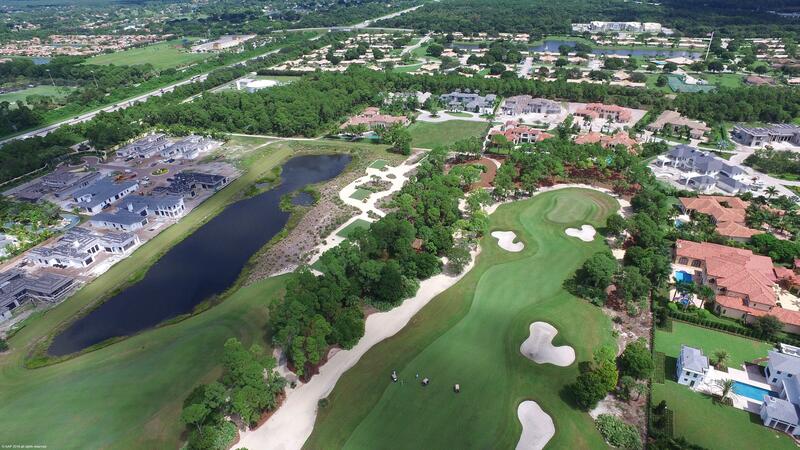 Membership is available but not mandatory.